Get your address now! For for an annual fee. 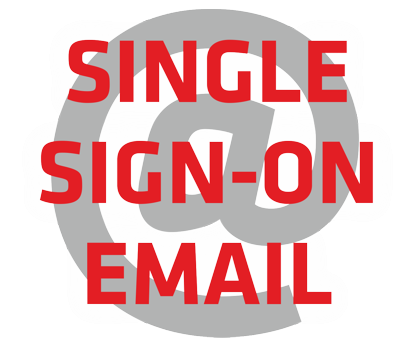 Send us an email at mail (at) sso.email with your namechoice@lic.in. Please also let us know in this email to which email address we should forward your new namechoice@lic.in. We will only confirm payment when we have setup your new namechoice@lic.in.